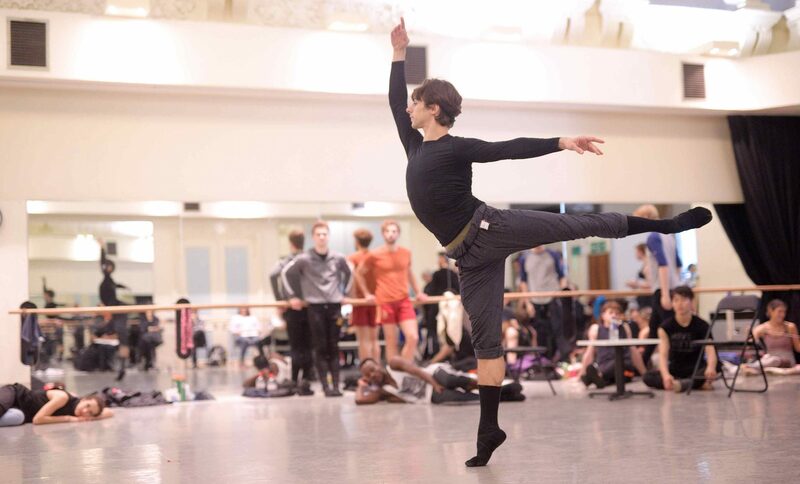 Francesco Gabriele Frola in rehearsals for Manon © Laurent Liotardo. Ken Saruhashi and Francesco Gabriele Frola in rehearsals for Manon © Laurent Liotardo. 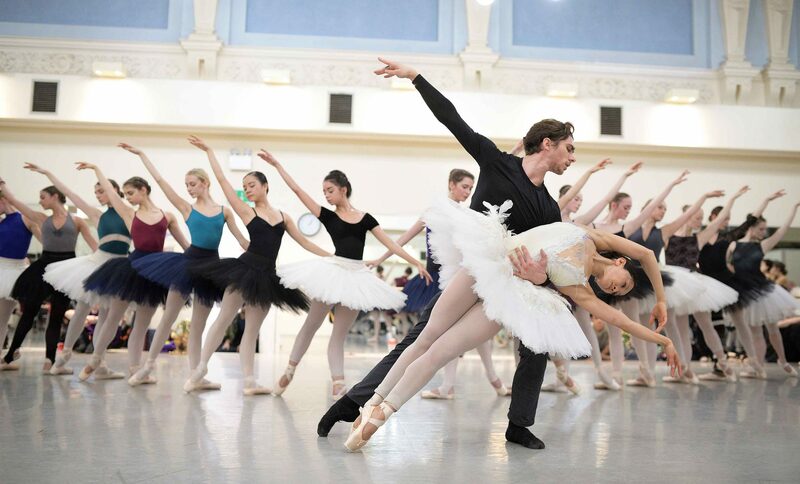 Watch Alison McWhinney and Francesco Gabriele Frola rehearse the bedroom pas de deux with guest repetiteur Gary Harris.